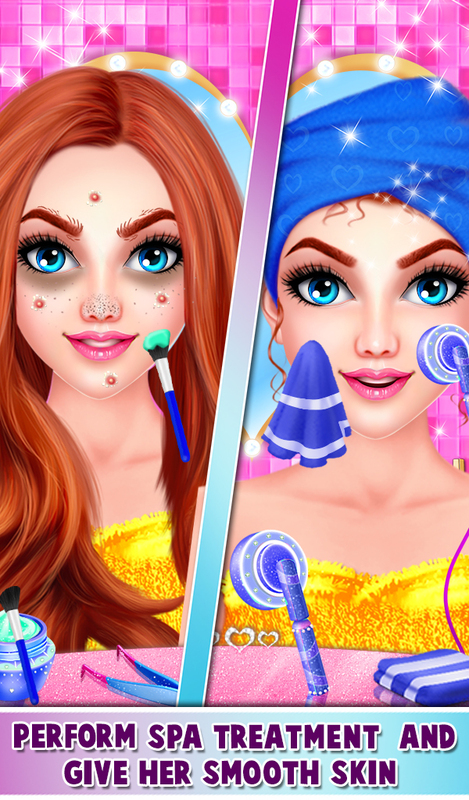 Princess Valentine Dream salon game is about a beautiful princess and she likes to take care of her beauty. Valentine day is coming so princess decided to go to the spa and salon for getting a beautiful look. 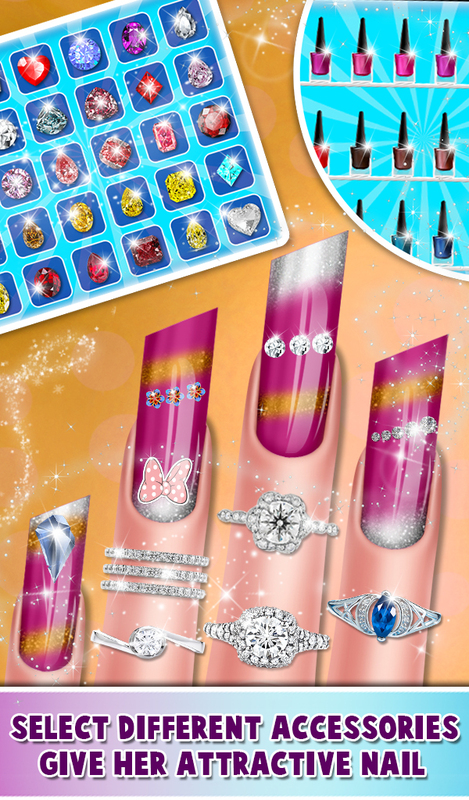 In this Valentine salon game Princess book the appointment for some beauty treatments. 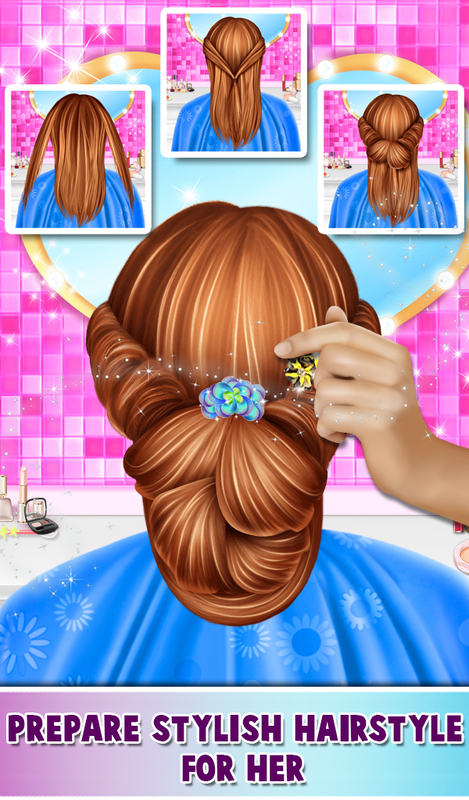 Play this princess salon game and perform tons of treatments like Hair treatment, Beauty treatment, nail treatment and much more. In hair treatment, you have to complete different levels like hair salon view, Hair spa view and hairstyle view. Then go to Beauty treatment and give her pretty look by performing various makeover activities such as spa treatment, select valentine makeup and dress up and more. 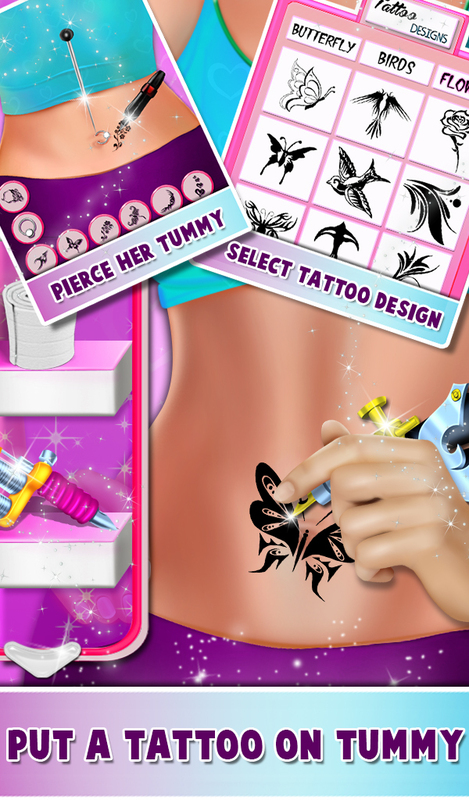 It's time to Dream Salon Special view, Become a body piercer and help the princess to pierce her tummy. After that, express yourself by making stylish tattoos. 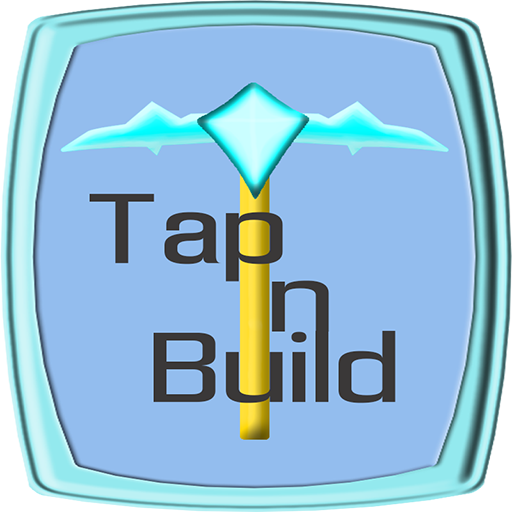 Next, Move to the nail treatment and give her beautiful nail by completing pedicure, manicure and nail paint view. 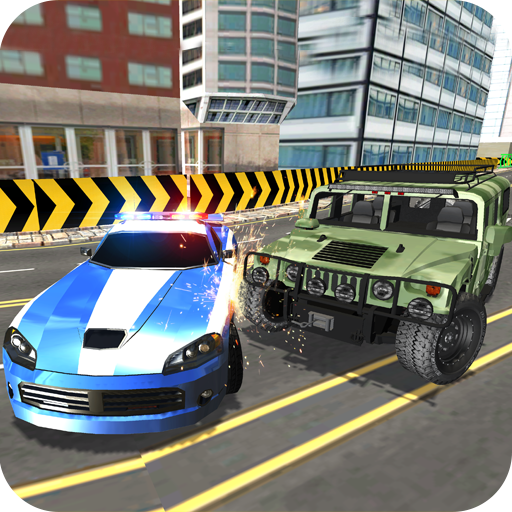 At the end don't forget to comment your reviews. 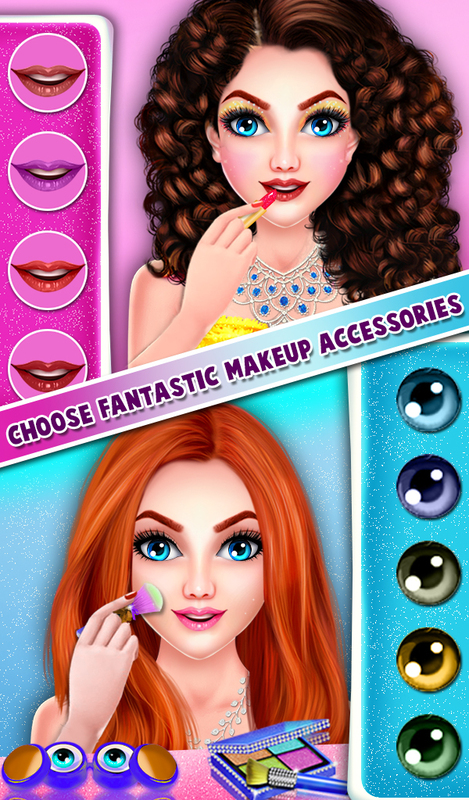 Play this Valentine makeover game and become a makeup artist.